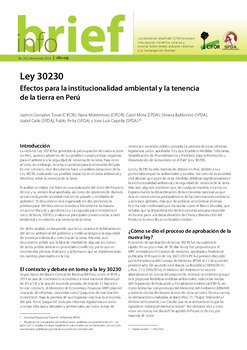 Since 2009, Peru has officially committed to achieving zero net deforestation by 2021, partly through REDD+. 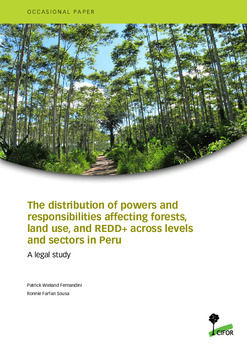 We conducted a legal study on the distribution of powers affecting forests, land use and REDD+ across levels and sectors. 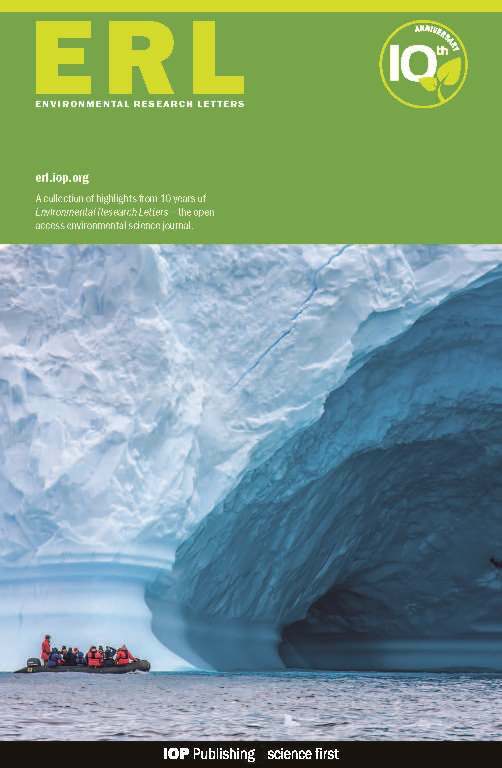 The study outlines the legal mandates held by national, regional and local governments with regard to land and forests, including titling, forest concessions, oil and mineral investments, road infrastructure, oil palm plantations, conservation, land-use planning, and more. 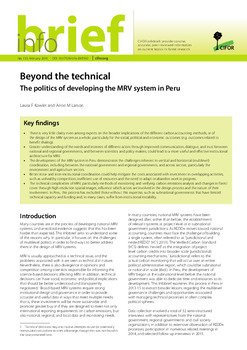 It also outlines citizen participation mechanisms. We produced an interactive graphic demonstrating the complexity of a multilevel and multijurisdictional landscape based on the legal report and research in Madre de Dios. We also conducted participatory workshops with key actors to build land-use scenarios with a landscape governance approach. 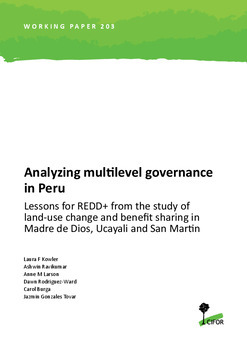 Additional multilevel governance research in Peru includes the politics of MRV processes, adaptation and mitigation synergies, policy learning across levels, community monitoring, carbon effectiveness, and more. 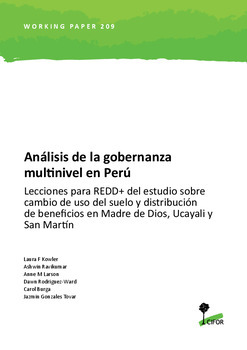 The study of multilevel governance at the landscape scale in Peru collected primary data through almost 300 interviews on 14 cases of increasing and decreasing carbon emissions located in the regions of Madre de Dios, Ucayali and San Martin (see Table). 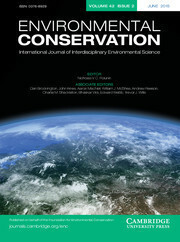 We developed detailed histories of land-use changes in 9 sites with REDD+, payments for ecosystem services and reforestation projects trying to stop deforestation or enhance forest stocks, as well as in 5 sites where oil palm, mining and agriculture are driving deforestation. 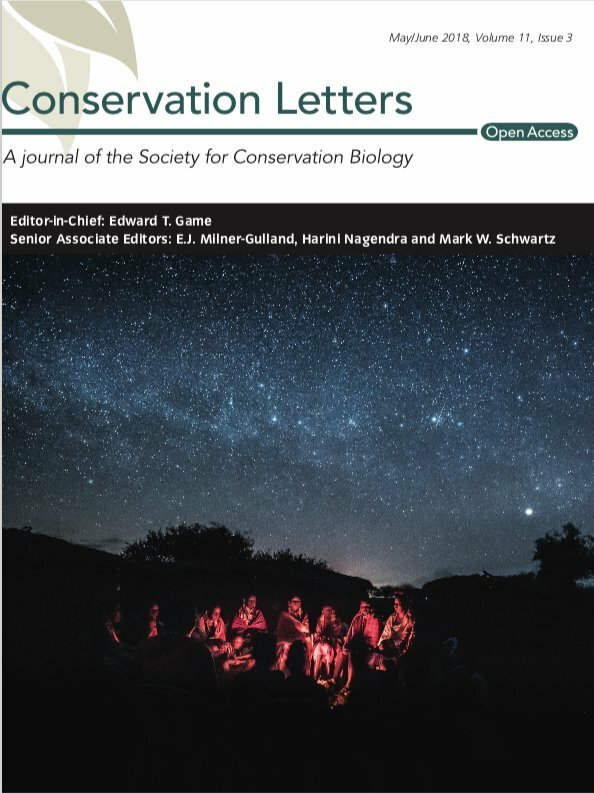 We interviewed the constellation of actors associated with each land-use change, as well as regional and local government representatives from those jurisdictions. 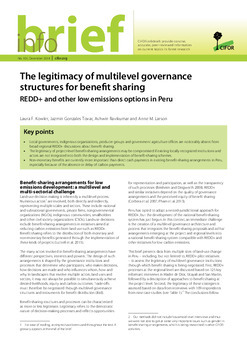 The research also examined the types of benefit-sharing arrangements established in the project areas and the legitimacy of their design processes. 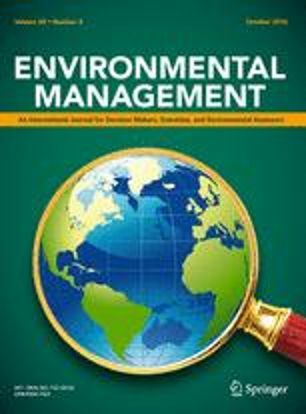 Reports on this work include a country synthesis, several policy briefs and forthcoming journal articles. Table. 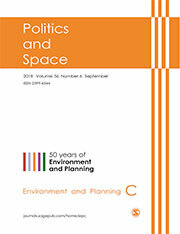 Location, type and number of case studies in Peru. 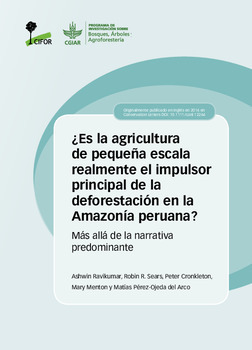 ¿Es la agricultura de pequeña escala realmente el impulsor principal de la deforestación en la Amazonía peruana? : Más allá de la narrativa predominante.